Remixing any Bon Iver song seems like a crime, but Kulkid manages to take "Flume" to another surreal level. The addition of handclaps, a slight shift in the guitar speed and a pulsating beat was all it really needed to become one of those late night chillout tracks. 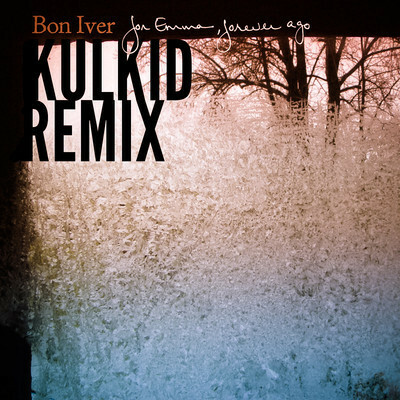 I just want to be laying down in a massive field watching the stars as this remix plays in the background, Kulkid has really impressed with his take on this once solemn ballad. Click the download button below and it's all yours!